Join us on Sunday, November 11th, for a special edition of our Summer of Flight series, to commemorate Veteran’s Day and the 100th anniversary of the end of WWI. Featuring a guest speaker, we will also fly a small contingent of WWI aircraft to honor the courage of those young aviators fighting for their countries. In celebration of our own heroes, all veterans are invited to join us free of charge this Veteran’s Day. Lecture starts at 1PM with flying to follow. 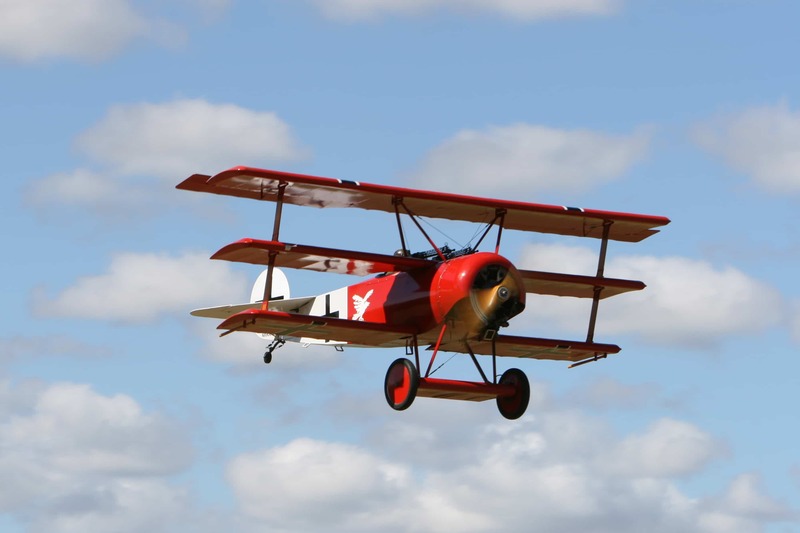 Experience an homage to our Veterans with a special WWI salute at the Military Aviation Museum!